Hey best friend of the bride, it’s bridal shower planning time! 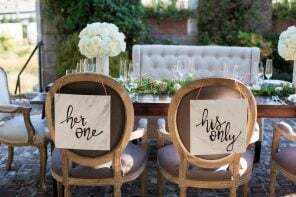 It can be a task to set your bridal shower apart from all the others while remembering the importance of originality and tradition. We’ve put together a list of ideas that will hopefully help you wow your bride! 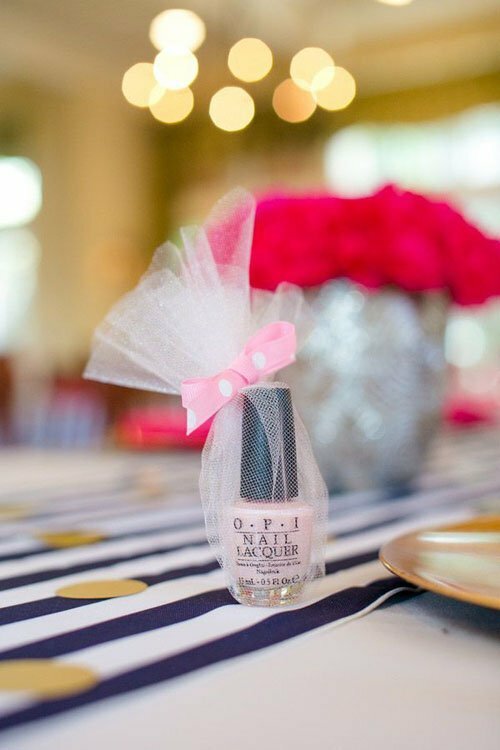 Planning a bridal shower? 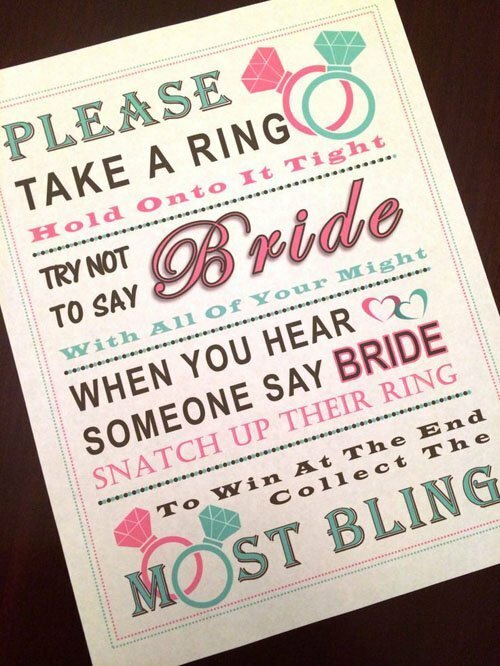 Check out our favorite bridal shower invitations. Wedding cans don’t have to just be for the post-wedding car. 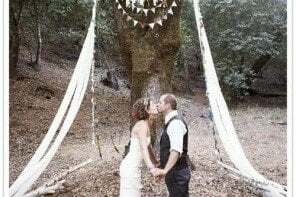 Designate a bride’s chair and dangle them down the back. 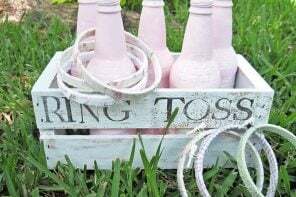 Reuse them on her wedding day or let her keep them for a fun backyard decoration (or Christmas!). You can kabob just about anything, from cheese to fruit to meat, which is perfect for everything from appetizers to entrees to dessert. 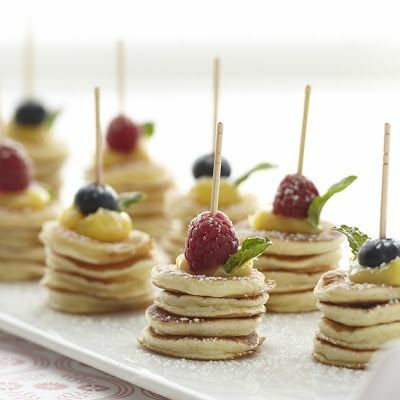 We especially love the idea of Strawberry Shortcake kabobs…yum! 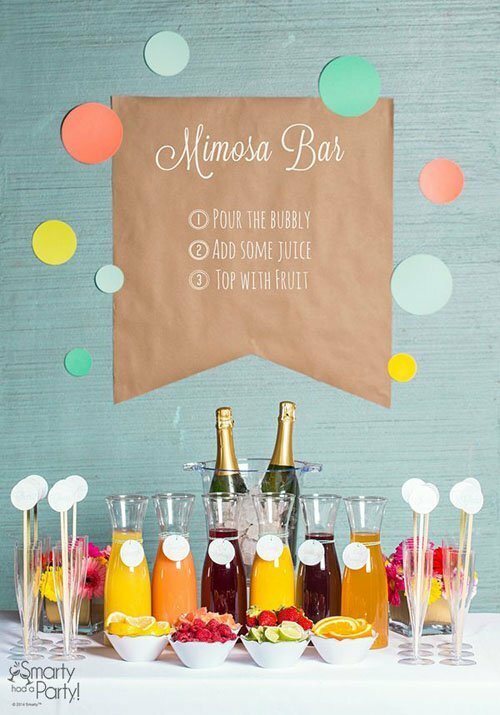 You can’t go wrong with a mimosa bar…it’s a drink you can sip on at any hour of the day. Pre-mix or let the ladies make their own concoctions. Find a fun Mimosa Bar recipe here. Nail polish is a great go-to. Consider buying a shade that matches one of the bride’s wedding colors. Those who plan on getting their nails done for the wedding will appreciate having the color on-hand (literally). 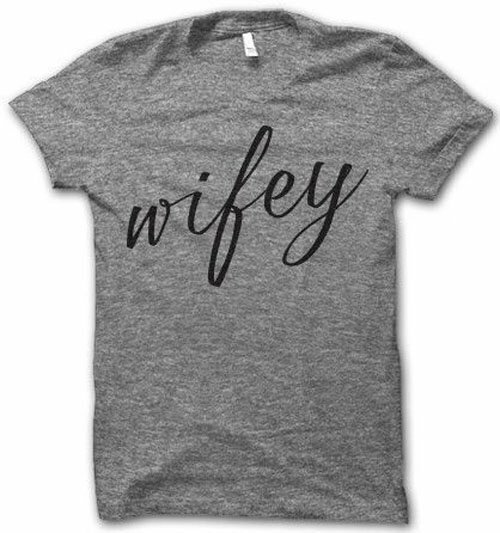 The bride will love this fun trend and think you read her mind if you get her a “wifey” t-shirt. Get her the matching “hubby” shirt and you’ll earn bonus points. Guests will die over this cupcake masterpiece. It adds to the décor and you can make the wedding dress as long as necessary depending on the number of guests. Try this wedding dress cupcake recipe here. This is a tradition the bride won’t want you to forget. She’ll need something to hold as she walks down the aisle during the rehearsal, and who doesn’t appreciate a little reuse and recycle? 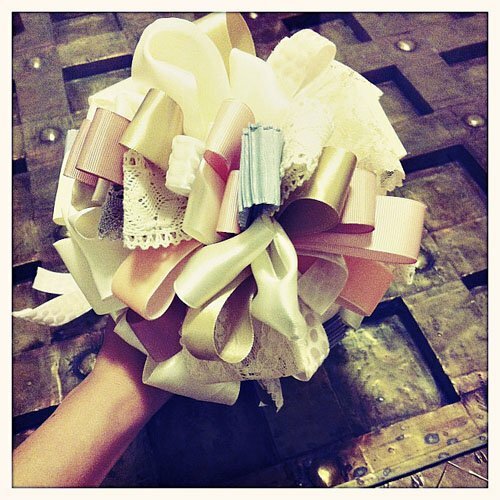 Try this DIY wedding ribbon bouquet tutorial here. Have the group collaborate to create a memento for the bride. This game of Jenga can be used again and again. 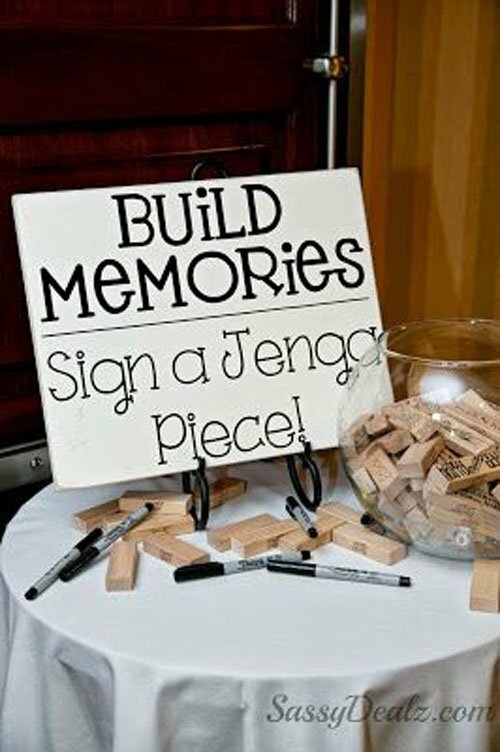 Have each attendee write a memory, saying, best wish or date idea on one of the blocks. 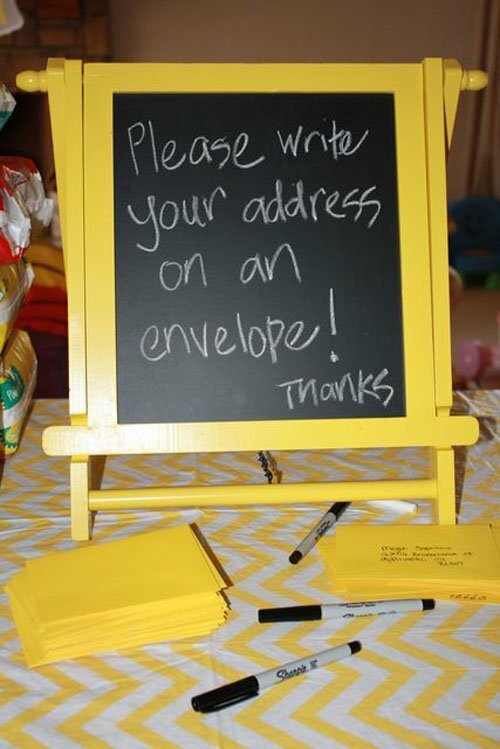 Have everyone at the shower write their name and address on a blank envelope. This will save the bride a lot of time for ‘Thank You’ notes for the bridal shower and wedding gifts. Love the idea of the cupcake dress and the envelopes after attending a few showers this would’ve helped a lot. I liked the idea of addressed envelopes. I then put the envelopes in a decorated container and pulled two for prizes. Who doesn’t like going home from a shower with a prize. I like idea of an envelope being addressed. I then put them in a decorated container and pulled two for prizes! I like the addressed envelope. Thank you notes get written quicker, and they will guarantee the arrival at the correct place. Is it to much to ask that a bride write her own thank you notes including the envelope? I attended a no-gifts potluck-style shower in which guests were asked to bring a dish as well as one or two of their favorite recipes. The bridesmaids collected the recipes and made them into a newlyweds cookbook that they gave the couple on their wedding day. It provided a conversation starter, as many guests brought a recipe that either had personal relevance for their relationship to the couple or had a family history of some sort. And a few guests who wanted to bring physical gifts could pull kitchen items from the registry that went with their recipe, while those who honored the no gifts request didn’t feel awkward about not having anything. Nothing screams “tacky” and “unappreciative” more than a bride expecting her guest to address their own thank you envelope. 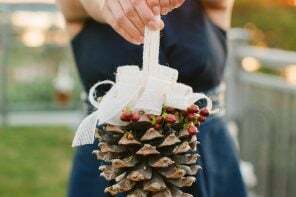 Perhaps the guest should expect the bride to purchase her own gift…some traditions should not changed just for the sake of change. The latest wedding dresses from Rosa Clara, and how much they cost.